I have searched high and low for the perfect pork belly recipe. I have tried every conceivable recipe that guarantees crispy crackling every time. Unfortunately I have been disappointed many times. In order to save you all a lot of time and even more money, I have done all the hard work for you! 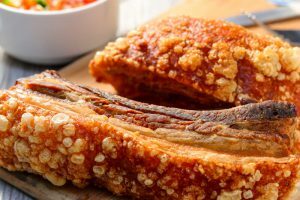 What you will find here is a recipe that I have created, combining a few techniques into a fool proof crispy crackling recipe. 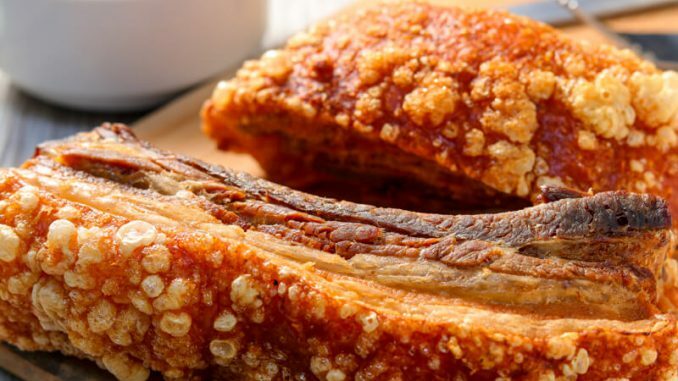 This is the most delicious pork belly recipe with a guaranteed crispy crackling that you will die for.